Swiss Native Returns to Tanzania to Dedicate Orphanage: "How a small seed sown in faith can become a strong tree." 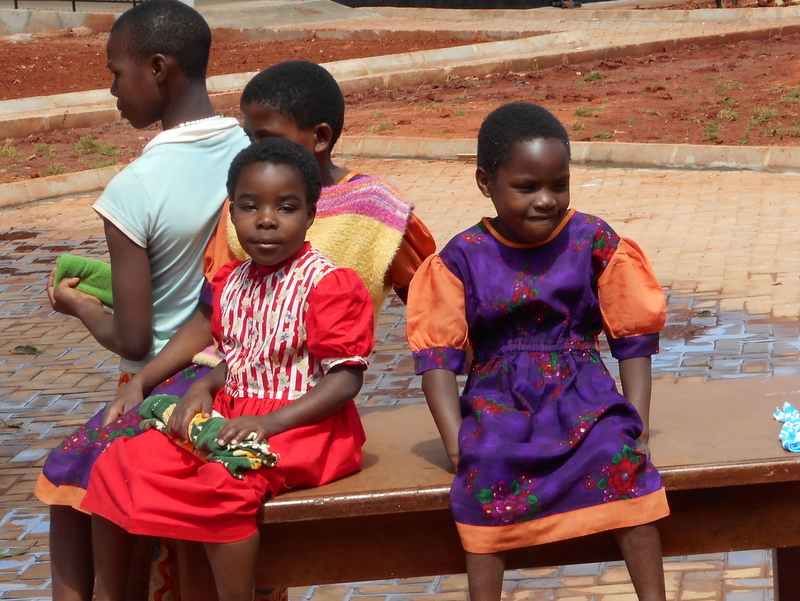 Martyrs' blood binds the Missionary Benedictine Sisters of Tutzing (MBS) to Tanzania – but bonds of the heart link the congregation's U.S. priory to that African nation in a special way. 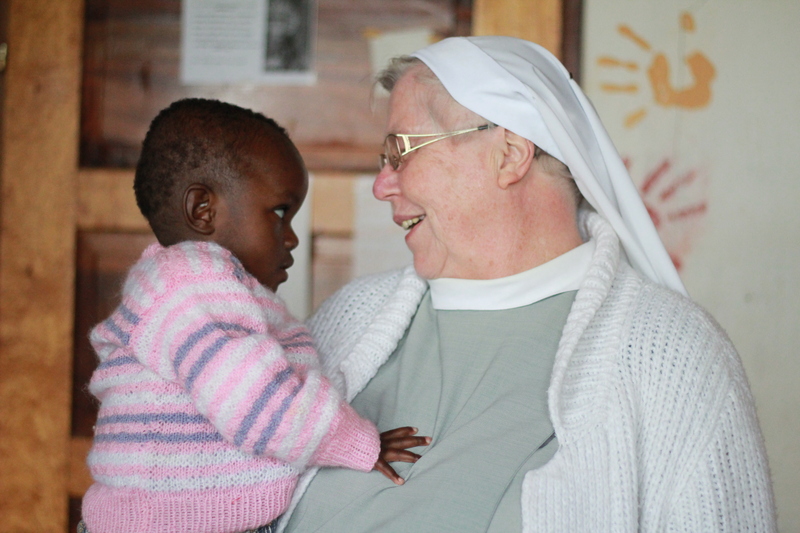 Those ties of love were evident in May 2014, when Sr. Pia Portmann, prioress of Immaculata Monastery in Norfolk, Nebraska, returned to southwest Tanzania for the Mother's Day dedication of the new Good Shepherd Orphanage Center in Mjimwema Parish in Songea. The Swiss native, who spent 27 years serving the Tanzanian people, was elected in 2010 to lead the 36 sisters living in Norfolk. 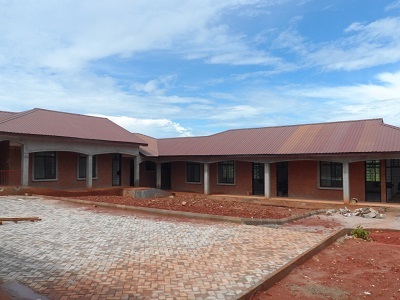 In 1997, she helped secure a house and three adjoining pieces of land in Mjimwema so the Peramiho Priory might eventually build the now-completed orphanage to replace one located at a former “leprosy camp” in the village of Morogoro-Peramiho. 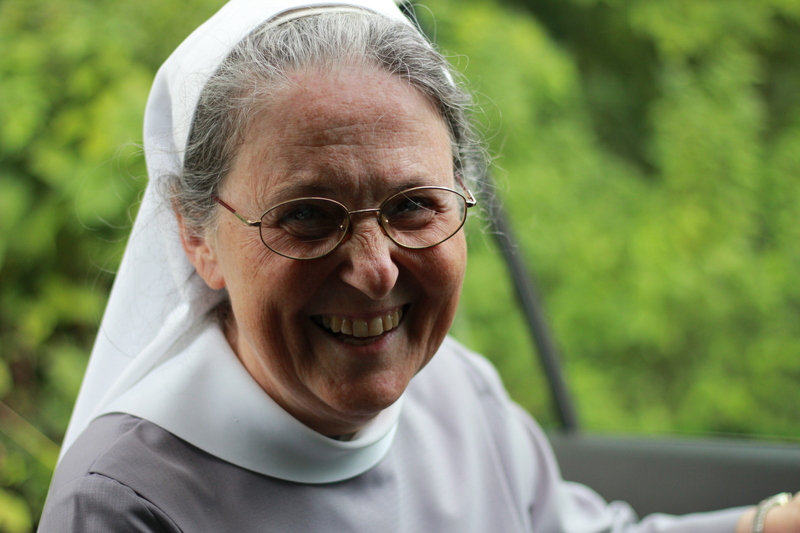 But Sr. Pia credits the final realization of that vision to Sr. Rosann Ocken, who left Norfolk to succeed her in Peramiho. She “put in a lot of energy and was able to get more land from the (Songea) archbishop” to build a convent for the five sisters who work in the orphanage and school, Sr. Pia says. 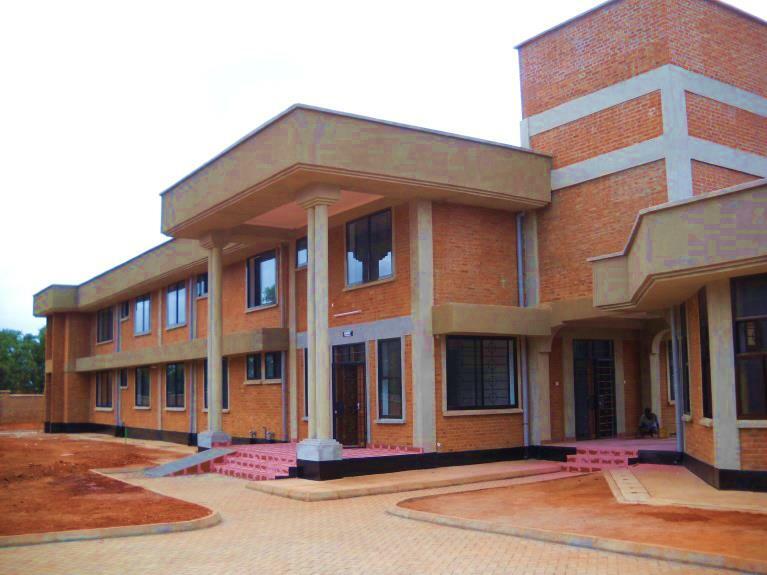 The convent is about a five-minute drive away from the new Good Shepherd, which serves 48 orphaned or vulnerable boys and girls. 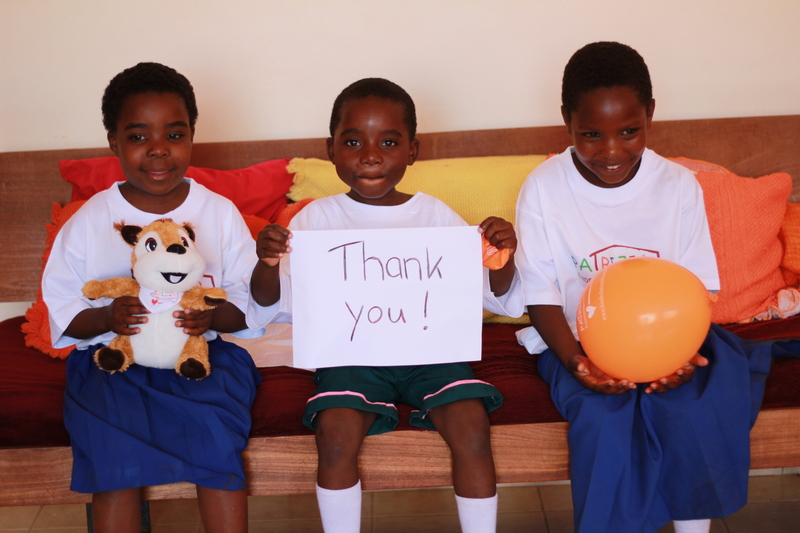 They live in a “family-style” setting and receive vocational training in the hands-on Montessori style. The Peramiho Priory intends to add additional grades over time, Sr. Pia says. The ties between Nebraska and Tanzania extend well beyond Sr. Pia. As she traveled back to her former mission home, she knew that Sr. Rita Marie Toffelmire, who served in MBS' Ndanda Priory from 1996 to 2007, would be praying and waiting for news back in Norfolk. 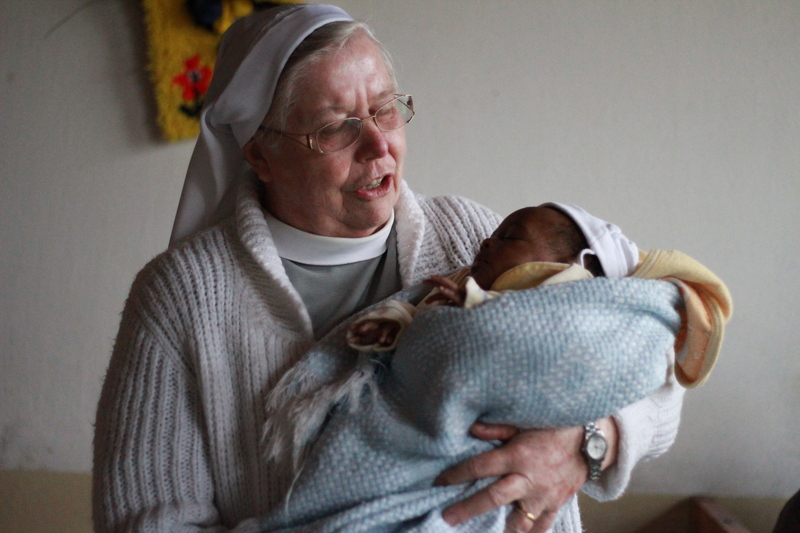 MBS' health-care mission became personal for both Sr. Pia and Sr. Rita Marie during their overlapping service in Tanzania. Both worked in St. Walburg's Hospital in Nyanago – Sr. Pia as chief of the hospital pharmacy from 1980 to 1994 and Sr. Rita Marie as hospital administrator from 1998 to 2007. Meanwhile, Sr. Rosann, who joined the congregation in Norfolk in 1969, enabled a native Tanzanian priest to study in Omaha and share his gift for ministry with the members of Omaha's newly merged St. Philip Neri-Blessed Sacrament Parish. Fr. Augustine Gama, ordained in 2011 in the Archdiocese of Songea, is about halfway to a master's degree in business administration at Creighton University in Omaha. He says he came to admire the work of the MBS sisters as he grew up in Songea, located about 15 miles east of Peramiho. He credits Sr. Rosann with contacting the Omaha Archdiocese on his behalf when his archbishop directed him to begin graduate studies. Fr. Gama is “in residence” at St. Philip Neri-Blessed Sacrament, located in the Florence neighborhood of northeast Omaha, and assists its pastor, Fr. John Andrews. The East African lands that would become Tanzania became MBS' first overseas mission field in 1888, four years after Fr. Andreas Amrhein laid the foundations of the male and female Missionary Benedictine congregations. One priest, one frater, eight brothers and four sisters settled in Pugu, 12 miles southwest of the current Tanzanian capital of Dar-es-Salaam. At least 10 missionaries, both male and female, lost their lives during those first years, primarily due to 1889 and 1905 uprisings against the German colonial rulers. 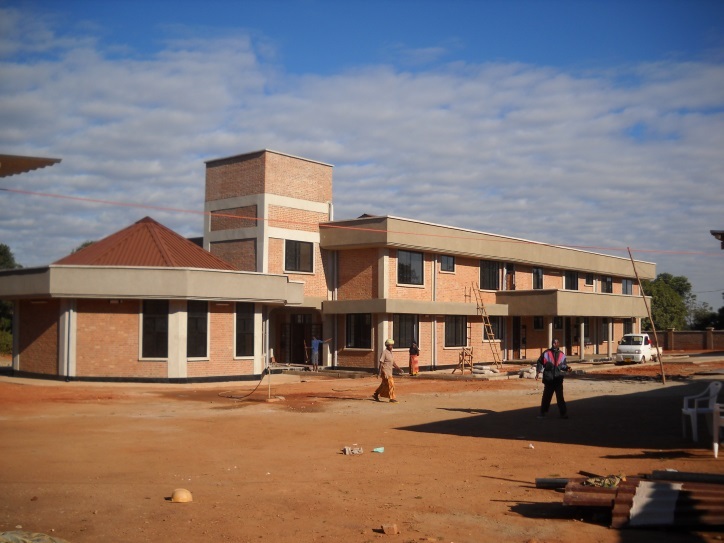 Their colleagues rebuilt their missions, founding MBS' priories in Peramiho in 1901 and in Ndanda in 1908. But the congregation was expelled after Germany lost World War I and was compelled to give up its colonies. Despite this setback, Sr. Pia says, MBS sisters relocated to South Africa and later began mission work in Namibia. 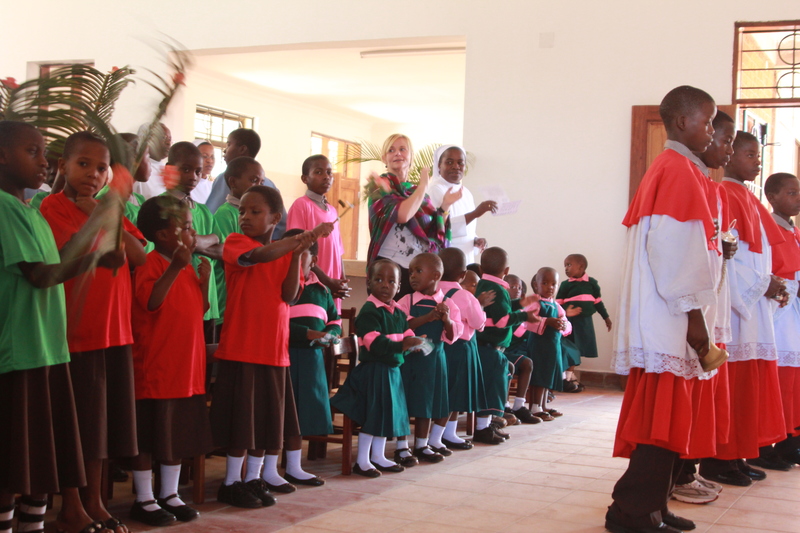 Meanwhile, the congregation's first sojourn in Tanzania had borne great fruit in many native conversions and priestly and religious vocations. MBS was welcomed back after World War II and resumed its witness to Christ through education, health care and social services. During her previous service in Peramiho, Sr. Pia says, the majority of sisters in the priory were European-born like herself. She was pleased to find upon her return that Tanzanian-born sisters now form the majority, with other sisters there coming from South Korea, Kenya and Uganda. “I can only look back in gratitude” for “all the beauty I saw and experienced” during her May reunion in Peramiho,” she says.